There’s been much speculation over whether Nolan will direct Bond 25. 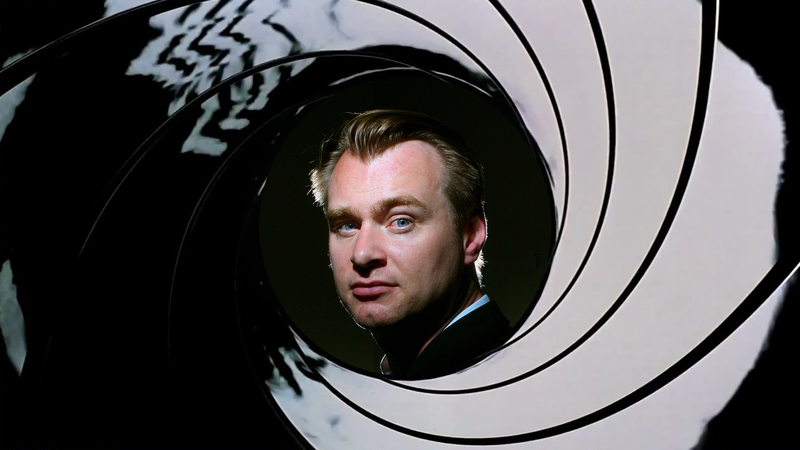 Now according to Daily Express, multiple sources have claimed that Nolan has been hired to helm the film. While Nolan’s involvement remains a rumor, we can definitely count on seeing Daniel Craig reprise his role as 007. Bond 25 hits theaters on November 8, 2019. This entry was posted in News and tagged Action, Adventure, Thriller on December 5, 2017 by Nick Spake.